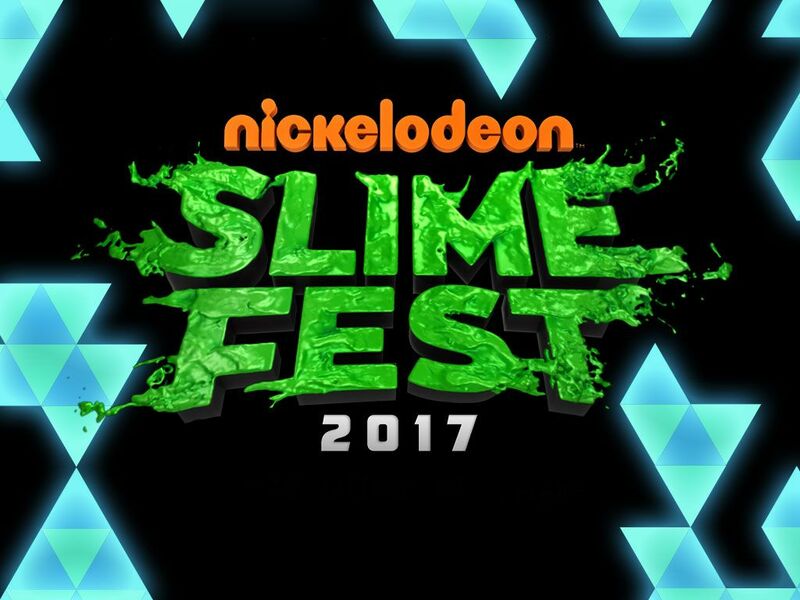 Get ready to tune into SLIMEFEST on Nick this Friday to witness all the SLIME, MUSIC and MAYHEM! Jordan and Perri hosted one slime-tastic show, alongside our special Nick Star guests Bre and Ric from School of Rock, AND Jojo Siwa! They sure rocked that slimey stage in Blackpool! There were epic performances from Diversity, Pixie Lott, Matt Terry, New Hope Club, M.O, 5 After Midnight, Professor Green AND The Vamps!!! 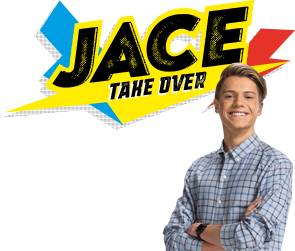 Don't miss your chance to see it at 5pm, Friday 3rd November, only on Nick! Head to nick.co.uk/slimefest now for an early peak at some of the performances, and keep checking back for all the backstage action!! Who went to SLIMEFEST this year? Let us know in the comments below!